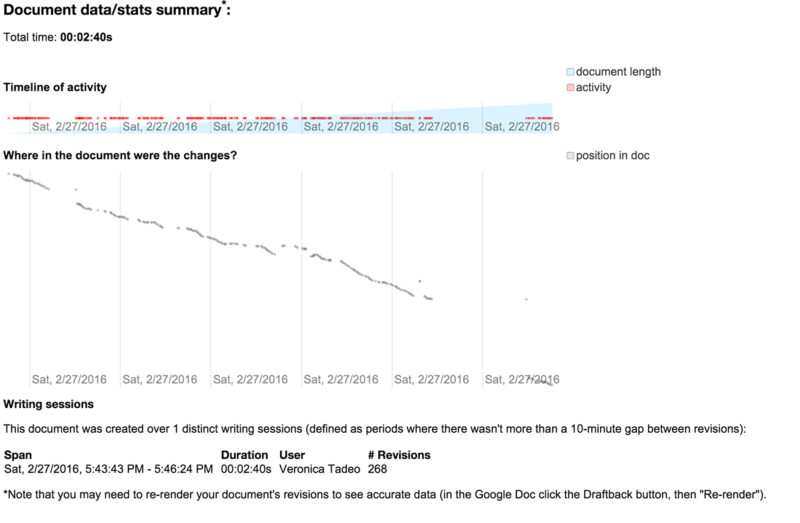 Use the extension Draftback to play a "movie" of your writing or a student's writing. You can also look at data to look for patterns in writing, and time spent writing. See the screenshot below the video . See an example of data and stats for my video above. I LOVE project management apps like Kanbanchi and Trello to manage long-term tasks, like essays or projects. In the video below I outline how I have adapted this software to meet the needs of my class. Want to learn how to make custom email groups to save you time! Check out the video below!